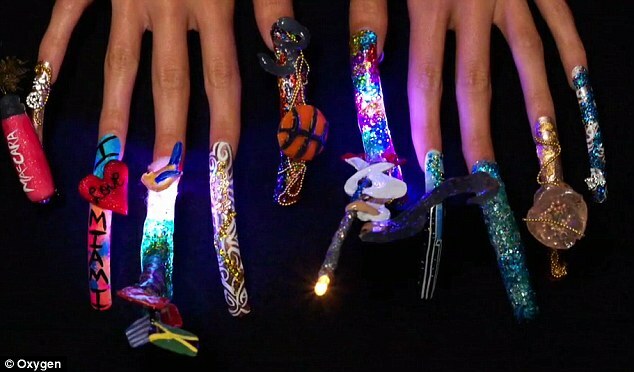 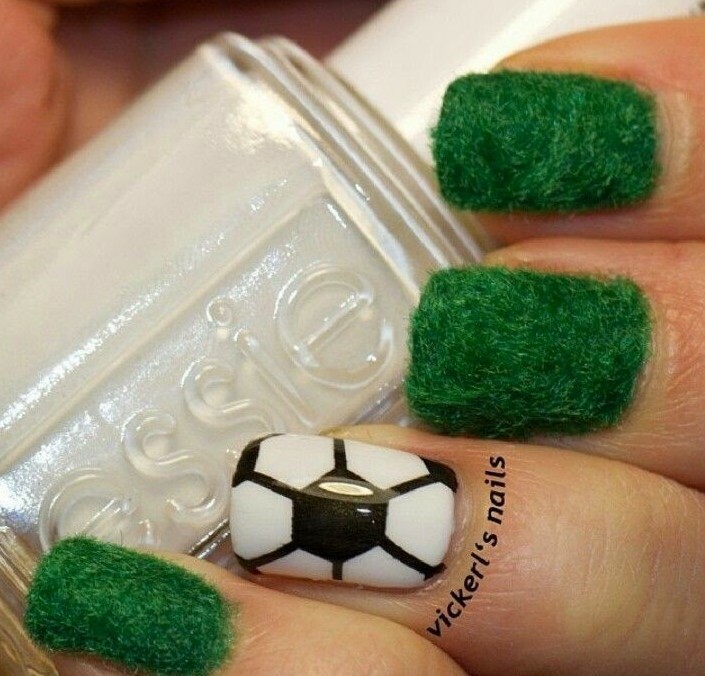 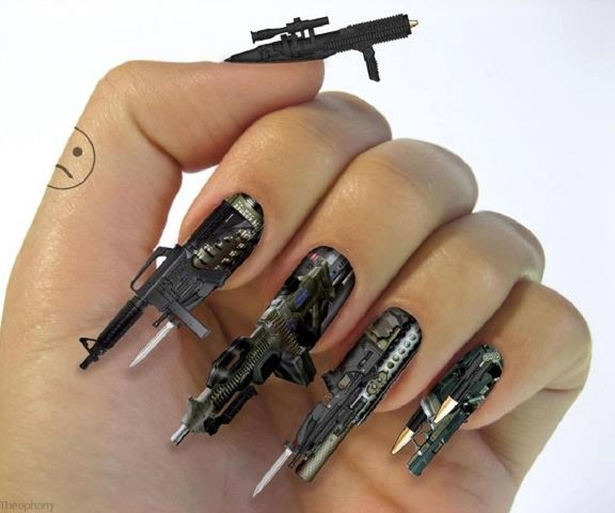 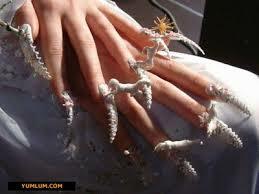 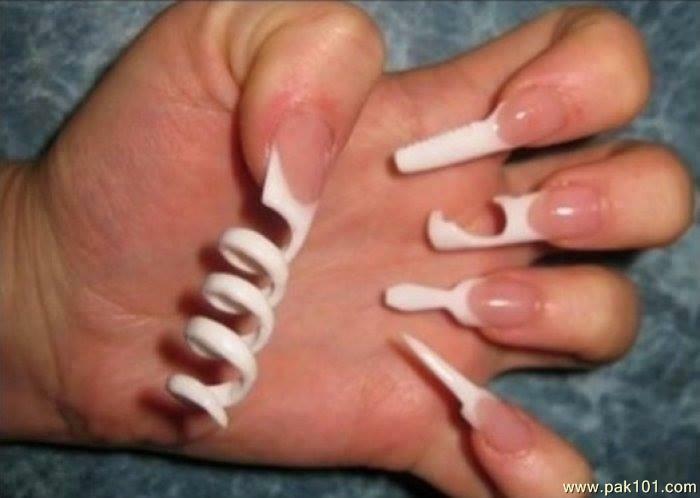 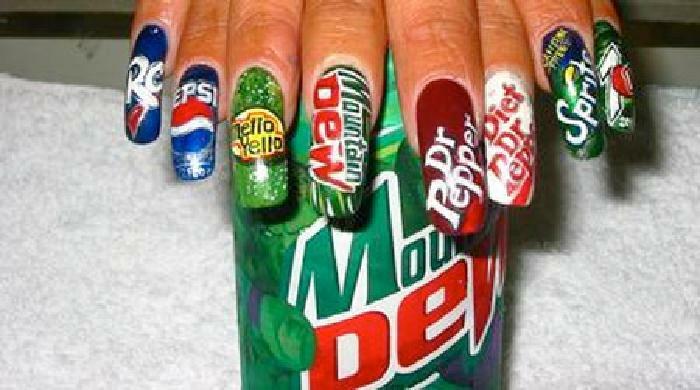 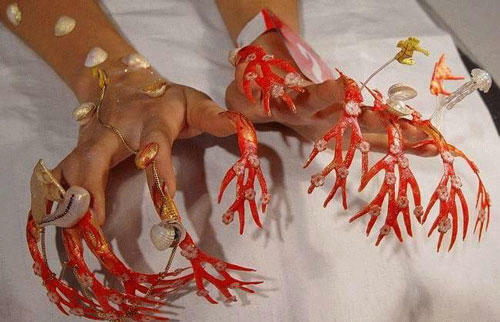 Collected below are the most shocking nail art designs and ideas you would have never come across. 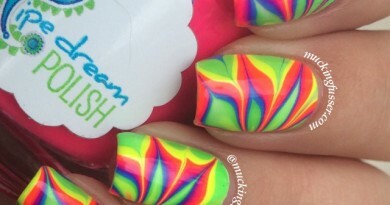 Challenge us if you find better than these!! 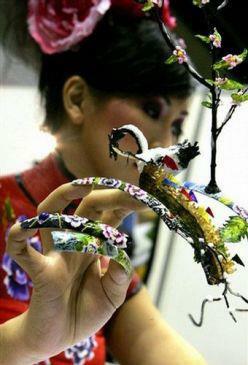 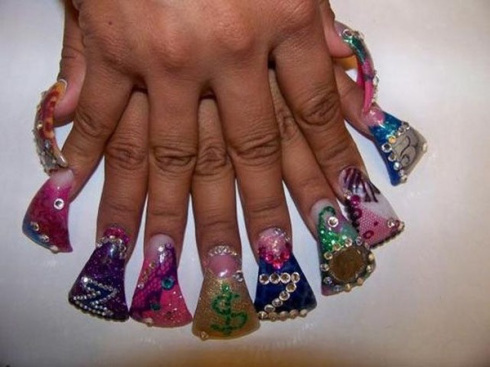 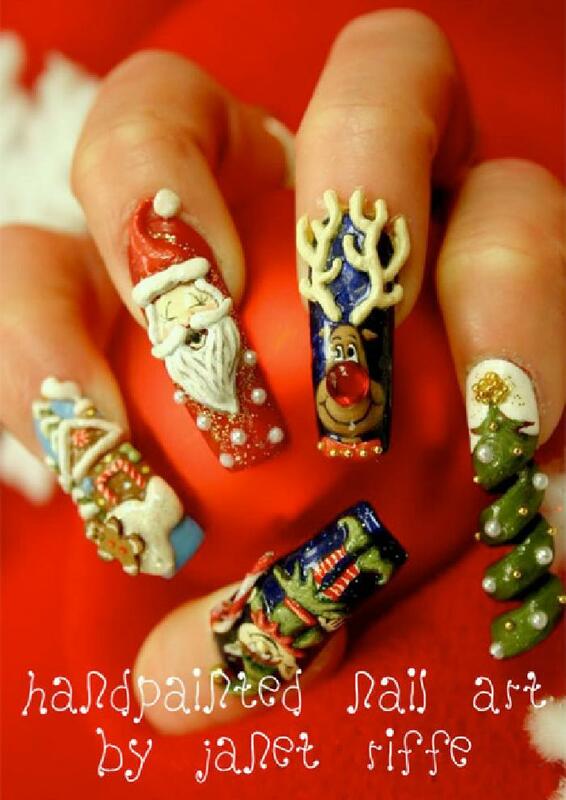 These are done by Expert nail salon artists who would have taken loads of time to complete them. 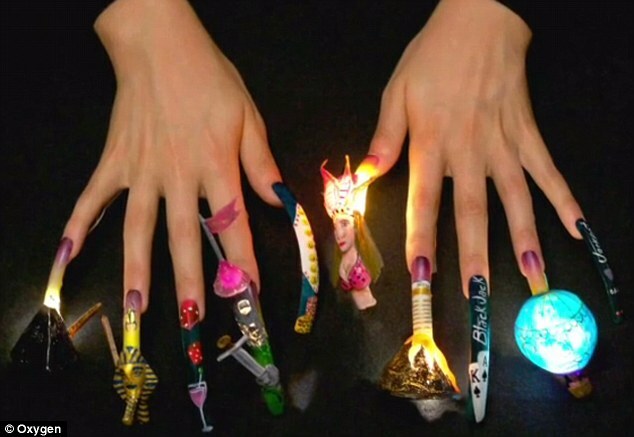 At the same time, these women who are carrying this shocking nail art on themselves would have spent every minute till the nail art lasted with a challenge to get themselves complete their routine tasks without any help.